Whether you enjoy a strong malty taste, or a fruity savor, or even just a subtle aroma in your beer – you have yeast to thank for. 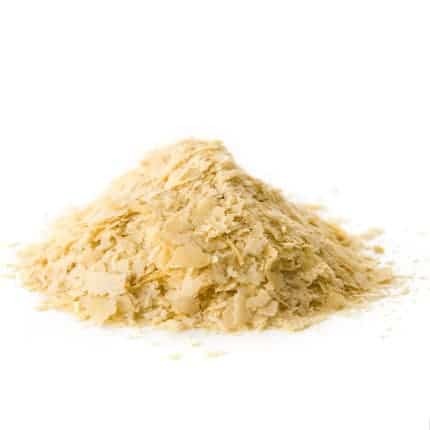 Yeast imbues beer with aromatic molecules that account for most, if not all of the final flavor. But why is it that they create all this wide array of flavors? 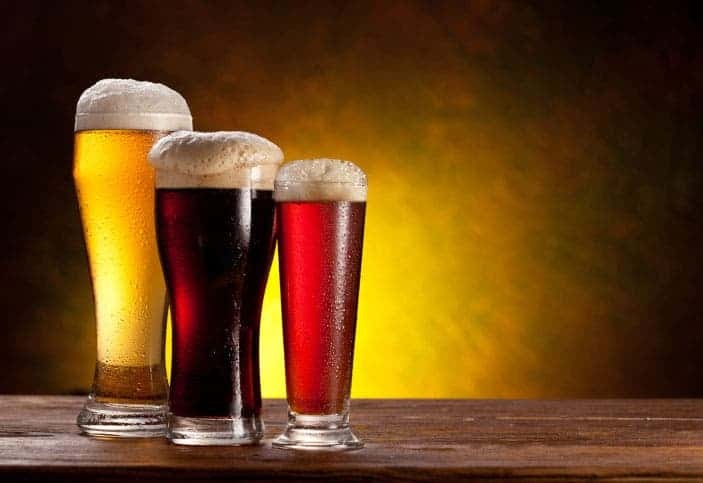 Kevin Verstrepen, a yeast geneticist at the Flanders Institute for Biotechnology and the Belgian University of Leuven has found the answer – and he has done so because he was in a hurry to get to the bar. Delicious beers – image via Cottage Life. We’ve written about Verstrepen before – he is part of an initiative to map the Beer Yeast Genome Project – an attempt to map the yeast’s genome in an attempt to make more diversified and better beers. Now, in a new paper publishes in the journal Cell, he detail the results of four experiments on yeast. As it turns out, for yeast, it’s all a matter of attraction – they develop the aromas to lure in wandering flies, to which yeasts hitch a ride so they can disperse throughout nature. This theory originated (how else?) as a result of a desire to drink. “This theory actually came about entirely by accident,” Verstrepen says. Fifteen years ago, working on his Ph.D., he was investigating the gene that controls the production of these aromatic molecules in yeast. “At one point on a Friday night, I was in hurry to get to the bar and didn’t clean up my experiment as well as I should have,” he says. He accidentally left out three flasks of yeast. Beer yeast – it may be gross, but it makes beer delicious, so we’ll just chalk it up to good guys. Image via TalkingAlcohol. Indeed, even without any experience in the field, common sense suggests that more aromatic yeasts attract more fliest. But that impromptu experiment, although written down, was abandoned for 15 years. Now, researchers finally remade it, in a controlled environment. They took a potent strain with a strong aroma and eliminated the gene responsible for creating the aroma. When they compared how attracted flies are to the two versions of the yeast, flies overwhelmingly preferred the fruity, aromatic yeast. In order to check if it was indeed the aromatic particles and not some other, unidentified element, they added the aromatic molecules back into the scentless yeast tray—so that the aromas of both trays would be identical. Indeed, when the fruit flies entered the arena, they showed no preference. To further test the theory, they created another setting – they wanted to look at the flies’ brains as they smell the yeast. “It’s actually a really cool setup,” Verstrepen says. The researchers used flies with proteins in their brains that phosphoresce (think, glow in the dark) with neural activity. “So you can slide open the skull of the flies [and] monitor their brain activity by literally watching their brains flash up phosphorescently,” Verstrepen says. Using this technique, the researchers discovered that one chemical—isoamyl acetate—made the flies’ brains go wild. This should come as no surprise – this is the substance which appears when fruits turn overriped. Clearly this made for an interesting paper. But what was even more interesting wasn’t even included in the paper. Out of sheer curiosity, Verstrepen gave his colleagues fly traps and asked them to collect flies from their homes and neighborhoods. When they returned, he searched the flies for yeasts. Sure enough, he found some. He cultured these yeasts and found them to be pleasantly aromatic. After this, he did what every other sane human being would have done. “We made beer with them,” Verstrepen says. Apparently, the beer was delicious. I don’t know about you, but I’d taste some of that!